Discover the ideal place to live. 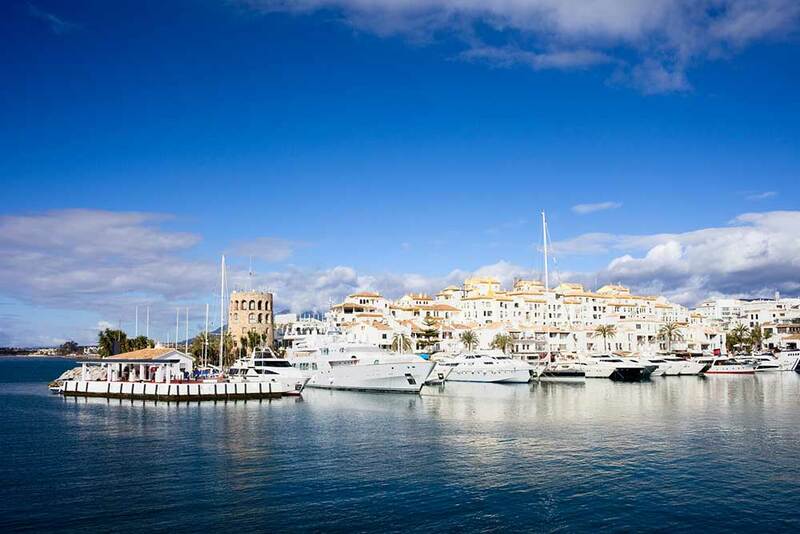 Part 3 of our short guide to the best areas of Marbella. 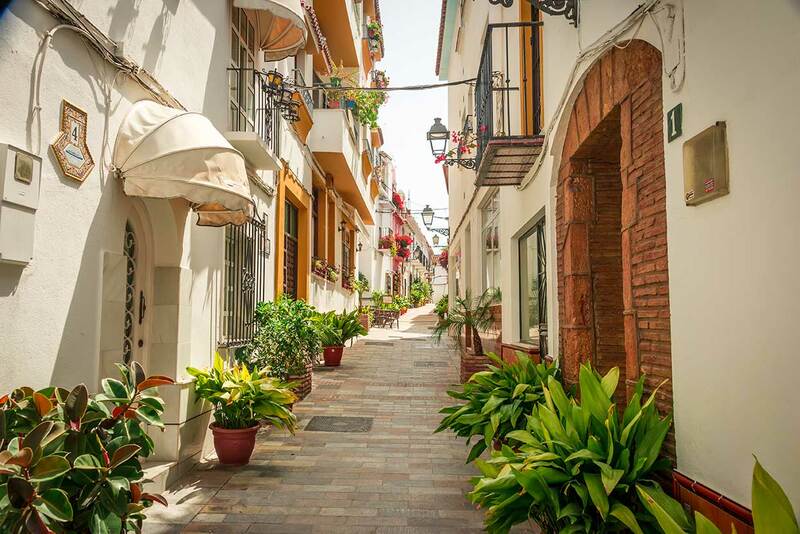 The centre of Marbella, “El Casco Antiguo” – the old part of Marbella with the famous Orange Square “Plaza de los Naranjos”, is the most famous area where you find visitors all year round enjoying the special Spanish atmosphere with many little shops, restaurants and luxury boutiques. 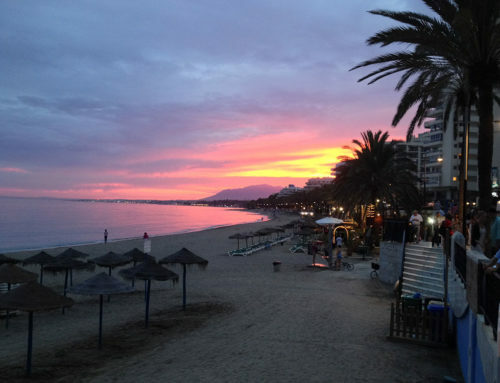 The area known as Marbella’s Golden Mile begins on the western edge of Marbella and stretches to Puerto Banús. 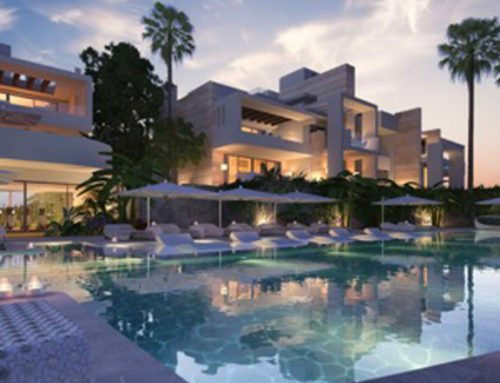 This area is exclusive and home to some of the area’s most impressive estates, like the districts of Sierra Blanca, Marbella Hill Club and Camoján. The Golden Mile has 5-star hotels, like the Marbella Club and Puente Romano, together with restaurants and many retail services. The beach side is the site of mostly up-market urbanisations, hotels and some extremely expensive villas, while the mountainside is still undergoing exclusive, carefully planned development of luxury villas and gated communities. 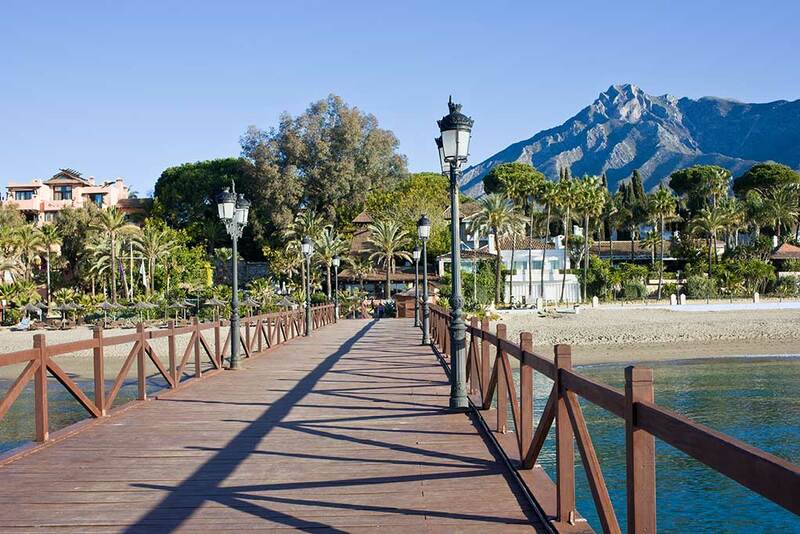 Puerto Banús is located just west of Marbella, before you reach the small town of San Pedro de Alcántara. This is an internationally known marina attracting many visitors all year-round. The setting is close to ideal, with its impressive mountain backdrop and ocean views. Here you will find as many luxury boutiques and high-quality restaurant as you will nightclubs, bars and cafes. It has to be seen to get the feeling of this place! 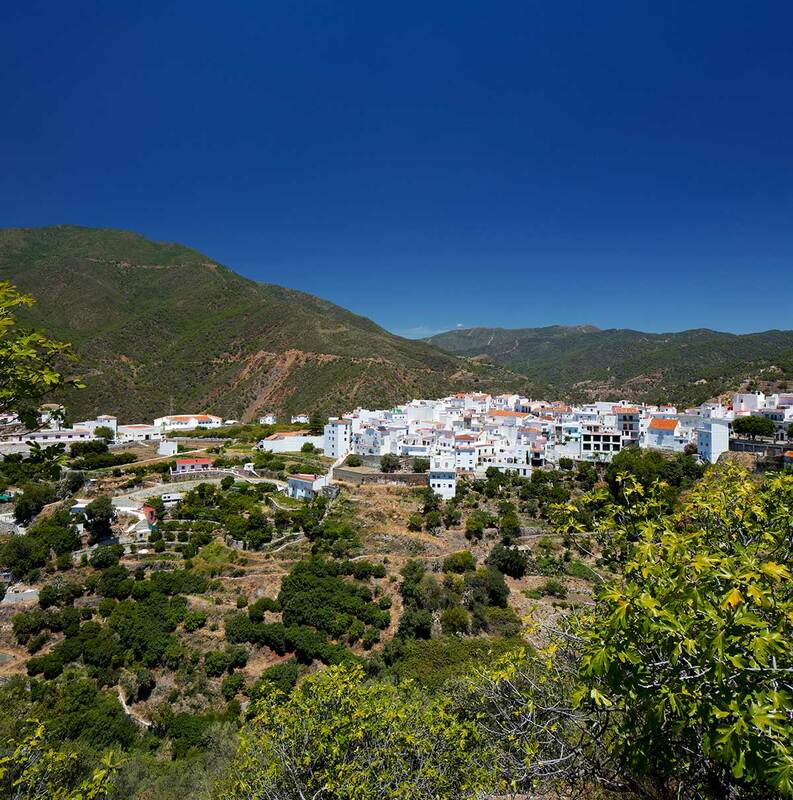 Istán is a small mountain village a few kilometres from Marbella and Puerto Banús. While much of the coast is built up, Istán has preserved the original Andalucian feel. Its proximity to the marina of Puerto Banús transforms the town and its surroundings into a popular residential area, even for the most luxurious villa owners! 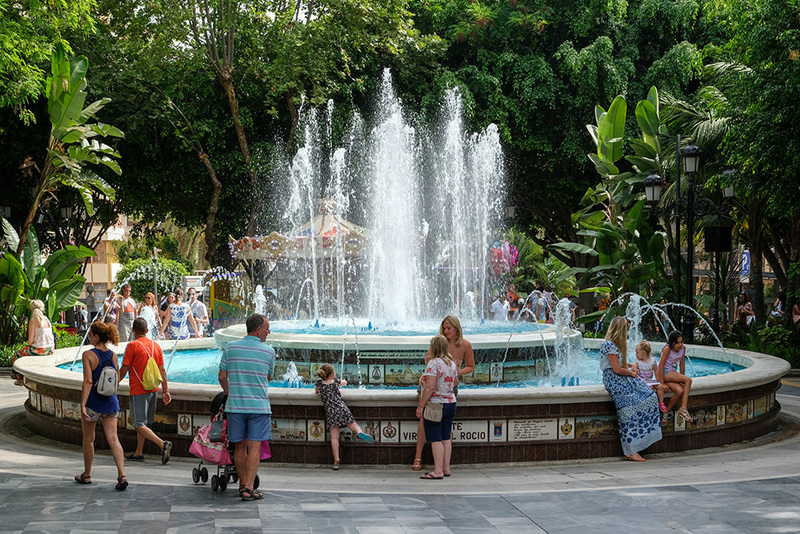 Just behind Puerto Banús is the residential area of Nueva Andalucía, home to a now unused Bull Ring where you will find the Saturday weekly market in the streets and in the adjacent shopping mall. There are several golf courses in the area (like Los Naranjos, Aloha Golf and Las Brisas Golf), giving it its second name of “Golf Valley”. The area is exclusive, lush and green, with stunning views to the sea and golf courses. 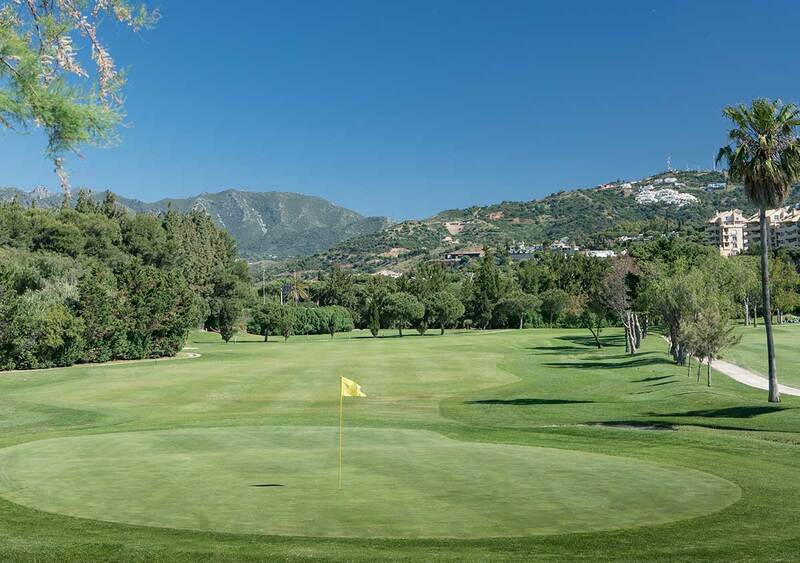 Slightly further into the mountains you find the prestigious La Quinta Golf (27 holes), with spacious villas and apartments all built around the golf course and the 5-star “Westin La Quinta Hotel”.